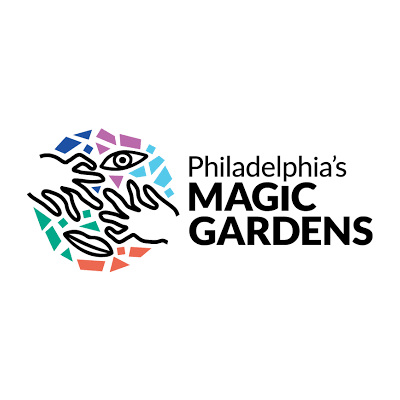 Philadelphia's Magic Gardens (PMG)is a mosaicked visionary art environment, gallery, and community arts center that preserves, interprets and provides access to Isaiah Zagar's unique mosaic art environment and his public murals. 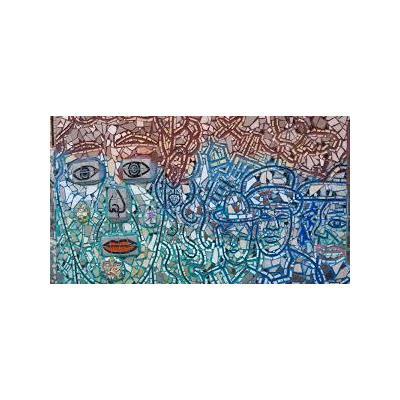 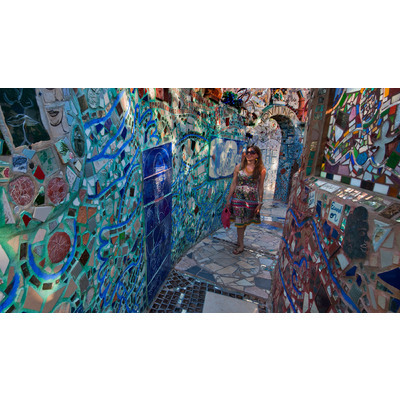 The Magic Gardens site, Zagar's largest artwork, includes a fully tiled indoor space and large outdoor mosaic sculpture garden that spans half a block on Philadelphia's famous South Street. 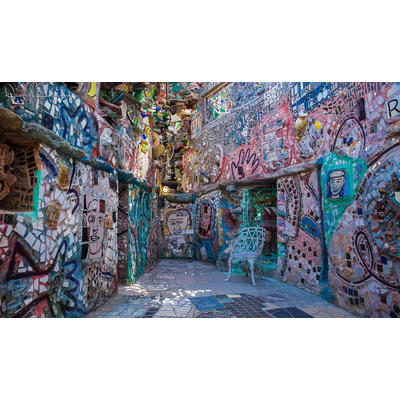 Inside, view PMG's ever changing exhibitions in two indoor galleries.